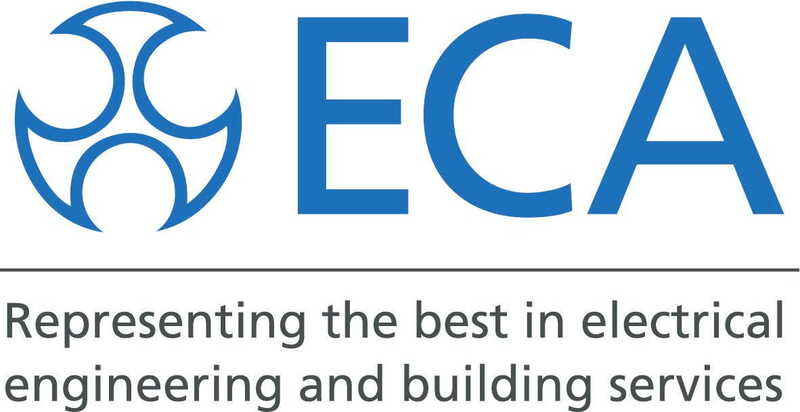 Any cash held as retentions by construction clients and major contractors ‘must be held in trust at the nearest opportunity’, the BESA and ECA have advised the government. This proposed ‘Australian-style’ system would mean cash being held cyclically, in a similar manner to deposits in the private housing rental market. Looking ahead, the two engineering services trade bodies want to see cash retentions completely phased out, in order to protect suppliers from poor retention practices. At present, large businesses retain the cash in their own bank accounts, for use in a manner of their choosing. The comments follow the release in October of an independent review of the current state-of-play on retentions by consultancy Pye Tait, and the announcement of a government consultation on the issue. In the government response, they recognise that ‘some payment practices prevalent in construction are a barrier to investment, productivity improvements and growth’. ECA director of business Paul Reeve and BESA director of commercial and legal Rob Driscoll jointly comment, “While the significant and unacceptable problems of cash retentions in construction have been identified by independent research, and even acknowledged by government, the government has chosen to consult once again on the extent of the problem and what to do about it. Some £10.5 billion of the overall construction sector turnover of £220 billion is held in retentions. An estimated £7.8 billion has been unpaid across the construction sector over the last three years. Some £40 million of retentions is lost by small firms each year due to upstream insolvencies. Banks do not consider unprotected retentions as security for lending purposes to SMEs. The ECA and the BESA will both be responding to the government consultation on retentions, which will run until 19 January 2018.